CryptoWild Review (2019) - Now 200% bonus up to 1 BTC + 150 spins! CryptoWild is a quite new Bitcoin casino founded in 2017. 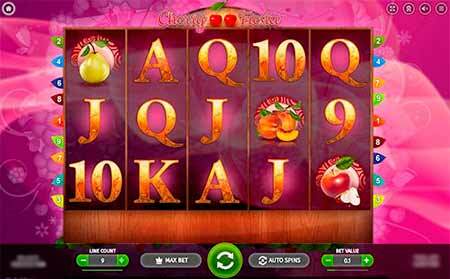 The casino features a fast and simple platform, good selection of about 670 games and fast deposits and withdrawals. 67 video poker games Join now! CryptoWild supports 5 cryptocurrencies: Bitcoin, Ethereum, Litecoin, Dogecoin and Bitcoin Cash. Recently the casino also added bonuses all cryptocurrencies besides Bitcoins. The customer support is also available 24/7 through live chat. The exclusive first deposit bonus – available only from us: 200% up to 1 BTC, 10 ETH, 50 LTC, 2000k DOGE or 10 BCH + 150 free spins. CryptoWild is a quite new Bitcoin casino founded in 2017. The casino features a fast and simple platform, nice selection of 650+ games from 12 different casino game providers and fast deposits and withdrawals. Friendly customer support is also available 24/7 through live chat. In the beginning of this casino’s life, CryptoWild only accepted Bitcoins. Recently the casino added also Ethereum, Litecoin, Bitcoin Cash and Dogecoin. To change the active cryptocurrency, just go to you account, click balance and activate these extra altcoins. Now in the end of 2018, the casino also activated bonuses to all cryptocurrencies: Ethereum, Litecoin, Dogecoin and Bitcoin Cash. The lobby and game selection is informative and you can sort the games by searching. However the search could work a little better. Now it only gives a text list based on your keyword, and doesn’t sort the games out below the search box. The game categories include jackpot games, slots, roulette, live table games with a live dealer, card games, poker games, the most popular games and lottery games. Here’s a pick of some of the Bitcoin games in CryptoWild Casino. CryptoWild supports four language choices: English, German, Russian and Swedish. There are also exclusive weekly cashback bonuses to VIP Club members. CryptoWild has a VIP club with cashback benefits and exclusive VIP bonuses. Here are the main details. You have to collect CP’s (comp points) to rise up in the VIP levels. Every 50 mBTC wagered equals 1 comp point on slots. Every 100 mBTC wagered equals 1 comp point on progressive (jackpot) slots. Every 300 mBTC wagered equals 1 comp point on blackJack, poker and other table games. The cashback bonuses are weekly and there is also some exclusive VIP bonuses to gather. Cherry Fiesta Bitcoin slot game in CryptoWild. 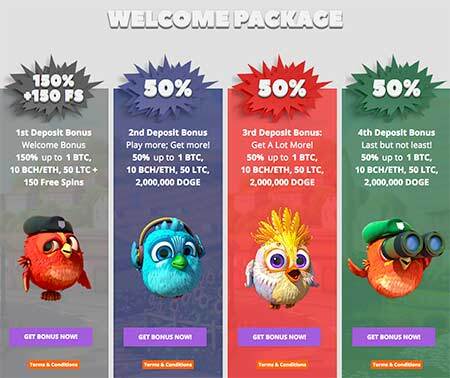 CryptoWild brings you quite excellent deposit bonuses in Bitcoins and now also in Ethereum, Litecoins, Dogecoins and Bitcoin Cash. CryptoWild bonuses got upgraded in September 2018 and now they are very nice…could call them even excellent! Also the bonus page is now a lot more informative. You can see the different bonuses easily and also the bonus terms and conditions are shown in the same page. Very good! This is not the case in all casinos, sometimes you have to hunt for the bonus terms for some time. We offer you the exclusive first deposit bonus to CryptoWild. You get 200% first deposit bonus instead of the regular 150% bonus. Just go to the casino trough the links on this CryptoWild review to get the bonus! First deposit bonus is 200% up to 1 BTC + 150 free spins (Exclusive bonus). Fourth deposit bonus is 50% up to 1 BTC. Total of all deposit bonuses is 4 BTC + 150 Free Spins. 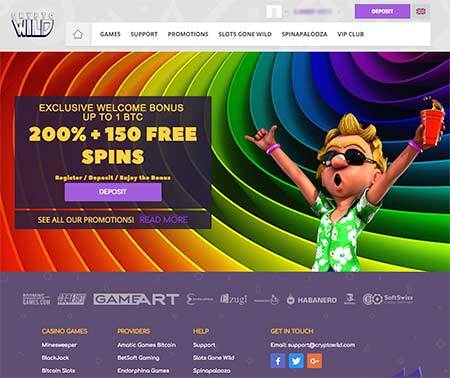 First deposit bonus is 200% up to 10 ETH / 50 LTC / 2,000k DOGE / 10 BCH + 150 free spins (Exclusive bonus). Second deposit bonus is 50% up to 10 ETH / 50 LTC / 2,000k DOGE / 10 BCH. Third deposit bonus is 50% up to 10 ETH / 50 LTC / 2,000k DOGE / 10 BCH. Fourth deposit bonus is 50% up to 10 ETH / 50 LTC / 2,000k DOGE / 10 BCH. Total of all deposit bonuses is 40 ETH / 200 LTC / 8,000k DOGE / 40 BCH + 75 free spins. Collection of the new CryptoWild welcome package updated in September 2018. Wild Cashback Bonus is given every Sunday. You get up to 35 % cashback bonus. Load up on some weekend fun with CryptoWild TGIF Bonus! Every Friday you can get a 50% reload bonus on your 1st deposit of the day. You get up to 50 free spins every Wednesday depending on your VIP level. This is called Wild Spins! No bonus codes are needed to get the deposit bonus. Just click any link in this page to get the bonuses. CryptoWild doesn’t offer any no deposit free spins at the moment. If the situation changes we will let you know. CryptoWild Bitcoin Casino brings you about 670 casino games from 12 casino game providers. 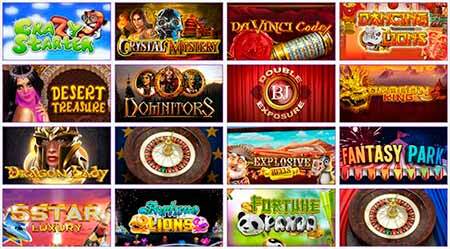 Here are some examples of the casino games. 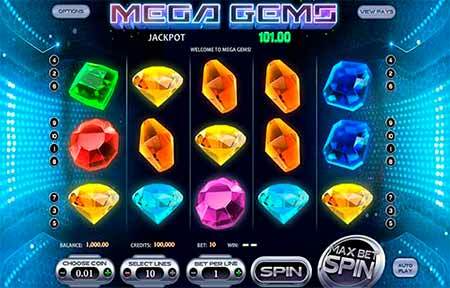 Mega Gems space and gem themed slot game in CryptoWild. CryptoWild features huge selection of normal slot, roulette, card games and poker games. Also Live Blackjack and other Live Table games are available. 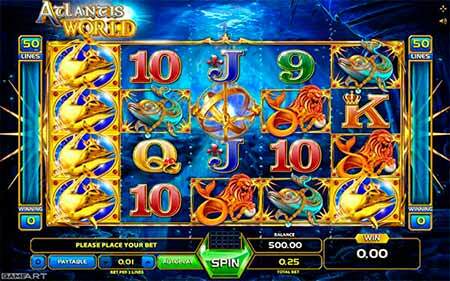 Atlantis World Bitcoin Slot game from GameArt. This is the CryptoWild casino game selection in a nutshell. In conclusion the casino offers about 670 different game titles which can vary on the basis of the country you are playing from. 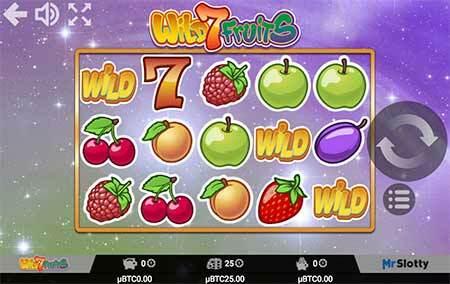 Wild 7 Fruits slot game from casino game provider MrSlotty. These are the main points from the CryptoWild casino terms and conditions. Please read the full terms from the casino website. Here are the most important withdrawal and bonus terms and wagering requirements. Please read the full terms from the CryptoWild web site. If you requested a withdrawal, but the sum of bets made since last deposit is less than three (3) times the size of that deposit, the casino reserves the right to charge you the costs of transaction processing for deposit and withdrawals. CryptoWild is a quite new Bitcoin casino founded in 2017. The casino is constructed quite light and the lobby works exceptionally fast. The bonuses got upgraded in September 2018. Now you can have bonuses to all cryptocurrencies and also there is a wide selection of extra promotions like cashback bonuses and Wednesday free spins. CryptoWild has a good selection of about 670 games with also live games to choose from. The casino supports 5 cryptocurrencies: Bitcoin, Ethereum, Litecoin, Dogecoin and Bitcoin Cash. Recently the casino also added bonuses also to these altcoins besides Bitcoins. The wagering limits in bonuses are quite high. In conclusion, CryptoWild is a very good all-around cryptocurrency casino that offers something for everybody. What kind of experiences you have about CryptoWild? Please share your thoughts below. Or if you want, go here to see more Bitcoin casino reviews.